← Lunch Box 2: Stuffed Mini-Peppers…buuuuut…. 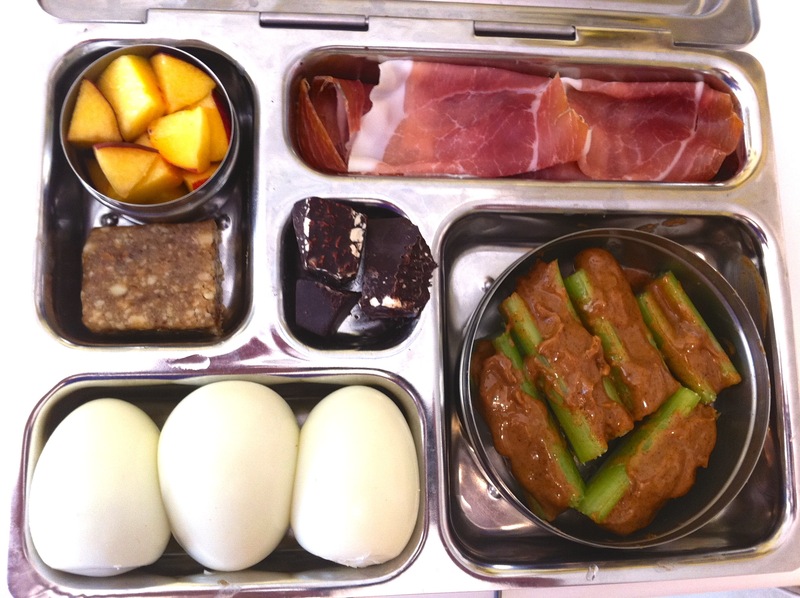 Thank you for all your lunch box ideas…. I love them and so do my little ones! Thanks for the comment! So glad you’re liking them! I hope to be able to keep up a little better with regular posting in the new year!